Amazon is areguably the biggest online retailer in the world, but they've decided to go one step further and create their very own shops. The idea of Amazon Go is that this is a supermarket where you do not need to get your wallet out... how? Their technology means that you use your phone to enter the shop, it then automatically adds and removes items as you pick them up and put them back down. Using your phone to 'login' effectively means that they can charge you as you leave the shop, so there are no queues and you don't even have to find your wallet as it charges your Amazon account as you pass back through the barrier. It's a huge step and one they're not taking lightly as they plan to roll out 2,000 stores accross the US (only accessible to employees during the beta stage). It currently has one 1,800 square foot shop based in their hometown which is being tested over the next few months. Amazon boast that it uses similar technology to that of self driving cars, but will they drive good sales? If you'd like to find out more you can watch their promotional video and see for yourself the wonder that is Amazon Go. 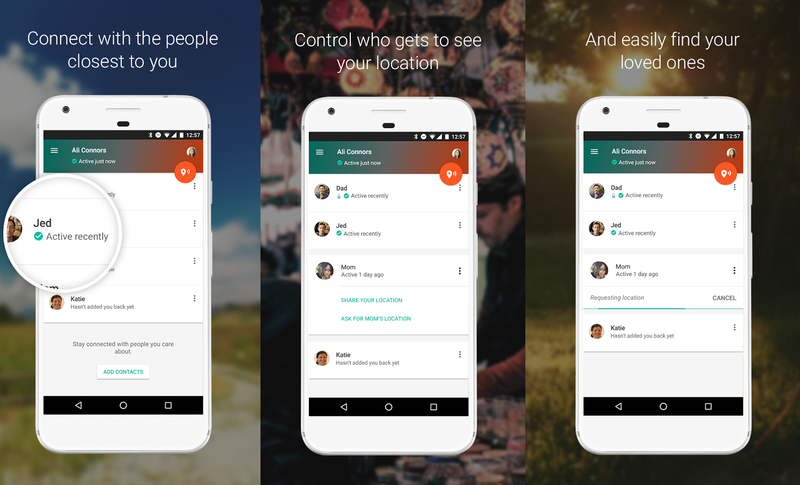 Created as a way to reduce emergencies, Google Trusted Contacts is a new app that allows the user to share their location with whoever they want (friends, family or the bloke next door if you really want to). It's also a way of those worried about a loved one to send a request to make sure someone is okay, should you go M.I.A. If you do not respond to the request within 5 minutes your location is automatically shared to the person requesting it, so they can see where you are or your last known location should your phone die. It is very much like Apple's Find My iPhone, however it is only available at the moment for Android users. It is a great way to keep an eye on those you love, it can also however be misused in several different ways. Only time will tell if this helps or hinders your personal safety, for now it is a step in the right direction for Google and with time they may be able to iron out those concerns. Did you like my little title pun? I hope you did. So Tim Cook, Apple's Chief Executive, has bitten back when it comes to Apple's overall sales by saying that the Apple Watch has seen the highest ever sales of the product since the release of the new watch in September. This has come after reports suggested that Apple Watch sales were down 71pc, the worst decline in sales Apple has seen in more than 10 years. Tim Cook has denied the fall in sales and is hopeful that the Apple Watch sales will increase over the next year or so. Apple are still one of the biggest and highest grossing technology company in the world, however when it comes to breaking into the wearable tech market they may be struggling slightly. There are certainly far cheaper watches on the market, and they entered the market fairly late (meaning they already had fairly high competition). 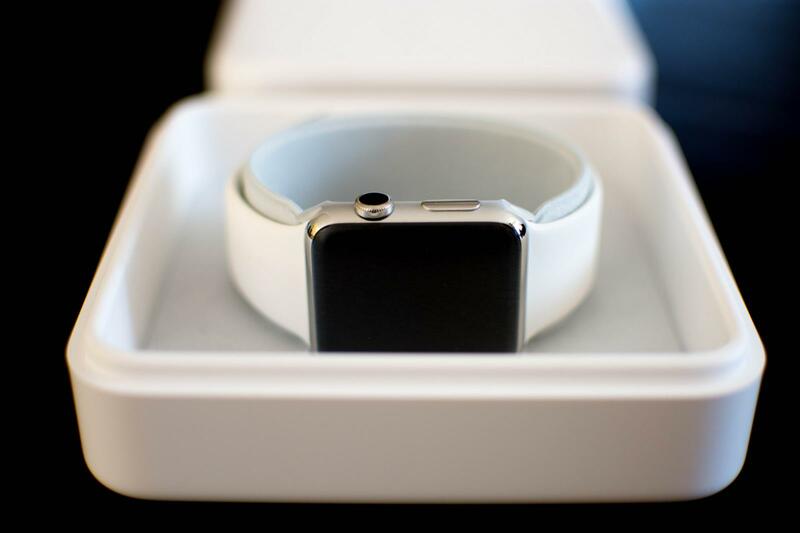 Bundled with the simple fact that Apple products by nature are higher in price, Apple could be in for a very long and hard battled journey into the wearable tech world. That's all we have for this week, make sure to tune in next week as we look back on a week's worth of interesting tech news!